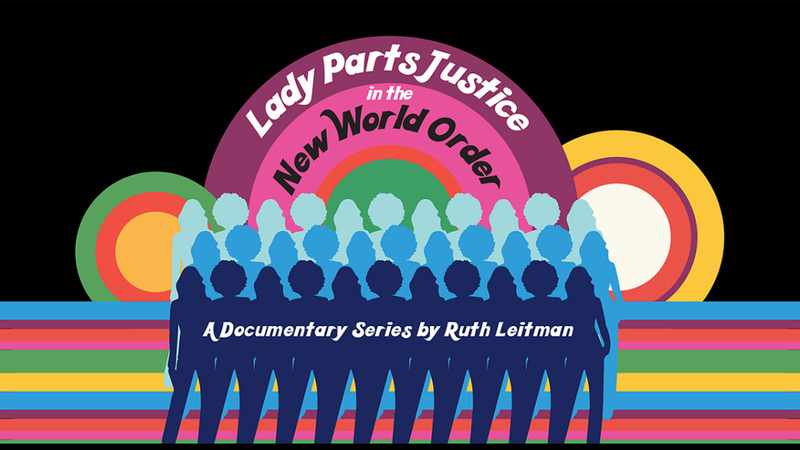 Chicago’s Kartemquin films recently announced the official trailer for Lady Parts Justice in the New World Order. The docu-series, directed by Ruth Leitman, follows the Lady Parts Justice (LPJ) league – led by The Daily Show’s co-creator Lizz Winstead – as it barnstorms the country with a boots-on-the-ground strategy to support abortion providers and reproductive rights, using in-your-face comedy as the ultimate weapon to mobilize voters towards the 2018 elections. An eye-opening human rights road series with a diverse cast and focus on intersectional feminism, Lady Parts Justice in the New World Order uses the political satire infused advocacy of Winstead and the LPJ team to reframe priorities and goals, engaging audiences in the reality of a catastrophic deluge of anti-choice laws poised to set women back half a century and galvanize coordinated, informed action. 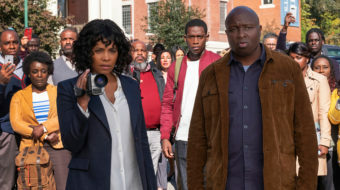 Showing clinics fighting for survival, the series corrects any lingering mistaken belief that Roe v. Wade still protects a woman’s right to choose and addresses the terrifying erosion of repro rights: 31 states across the U.S. have restrictive if not punitive legislation in place or impending for a women’s rights to abortion. Independent clinics provide 70 percent of abortion care in the U.S., and several states have only one clinic, forcing women to drive long distances and even out of state to get this health care procedure. With 48 hour waiting periods, it’s prohibitive for low-income women who might have to miss work for several days for the procedure. The series follows comedic political activist group LPJ as they embark on a 16-city comedy tour ‘The Vagical Mystery Tour’ building ground-game support and raising funds for independent clinics deep into hostile territory in an effort to de-stigmatize abortion, and educate and mobilize their pro-choice supporters who may have grown complacent during a time of real crisis. 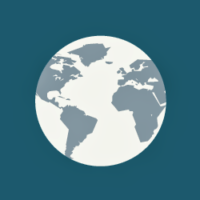 Learn more about the series at their official website. The Lady Parts Justice League is a team of comedians, cultural influencers and technologists who are using humor and outrage to expose the bad and elect the good. This group of fiercely feminist activists seek to stop the rolling back of reproductive freedom by creating media that entertains, while educating Americans about abortion rights and the unceasing deluge of laws threatening them. They also offer direct support to abortion clinics’ staff and patients through clinic visits and service projects.